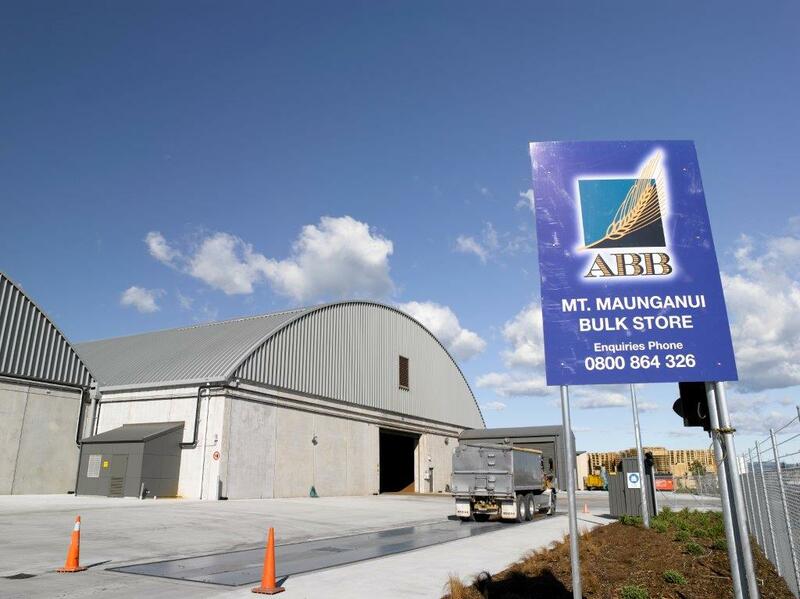 Spantech was contracted to design and install a wide-span roof at ABB’s Mt Maunganui Bulk Grain Storage Facility. 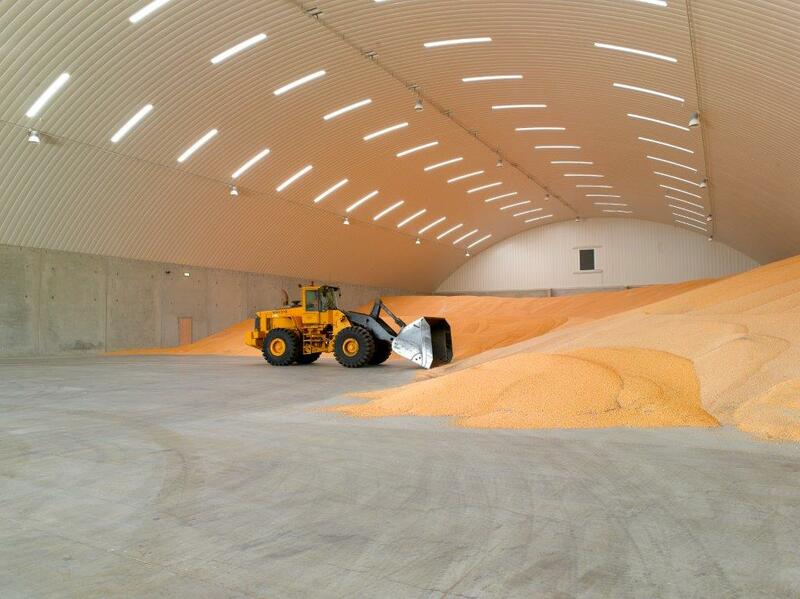 It is one of three bulk grain storage facilities that Spantech has constructed in New Zealand for ABB Grain. 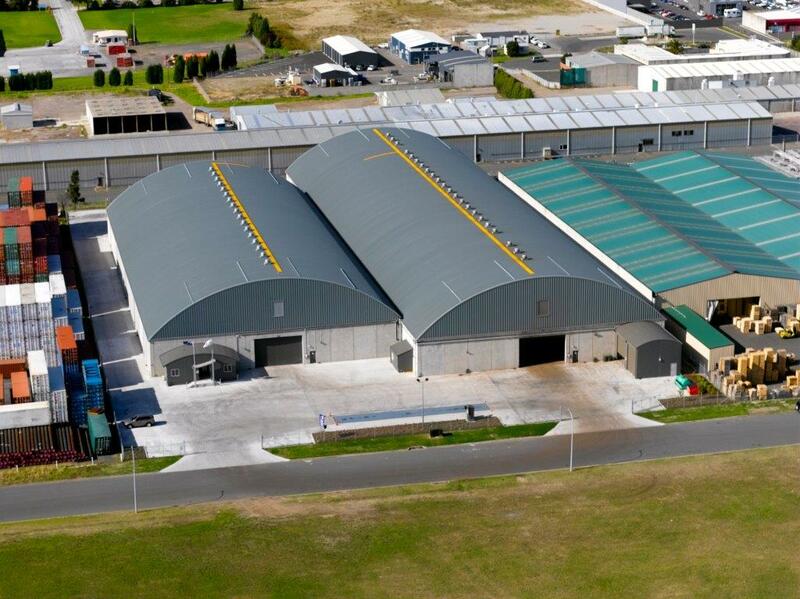 The Mt Maunganui facility include over 9,000 sq/m of distinctive Spantech roofing. At 41.6 metres wide, the structure is the widest clear-span roof constructed by Spantech to date. The span was achieved using the Spantech 370 Series profile. Wide-span roofs normally require large trusses and a lot of structural steel support. The Spantech 370 Series does not require any internal structural support. It is a completely self supporting arch. It can span up to 40 metres wide in Australian regions and up to 41.5 metres in New Zealand (subject to wind terrain categories and other engineering loads). 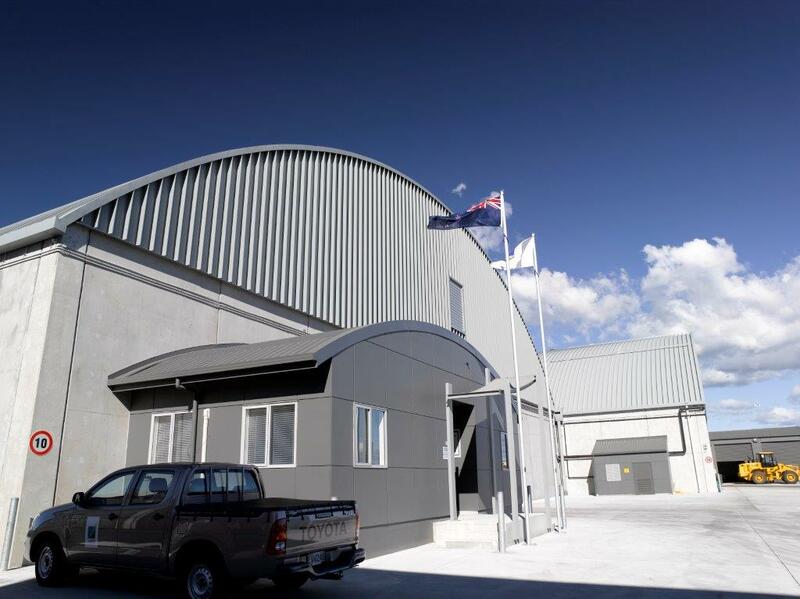 The roof is supported on 6.5 metre high precast concrete walls with a roof apex height of 15 metres. The Spantech panels are rolled from double-sided pre-painted ColorGuard steel for extended life. The roof also features a completely sealed internal finish, skylights, actuated controlled roof vents and end wall louvres.